We have found the perfect “Something Blue” for you! This garter has pearl and rhinestone accents and is the most beautiful shade of pale blue. With the brooch in a snowflake pattern, this would be perfect for our winter wedding brides! 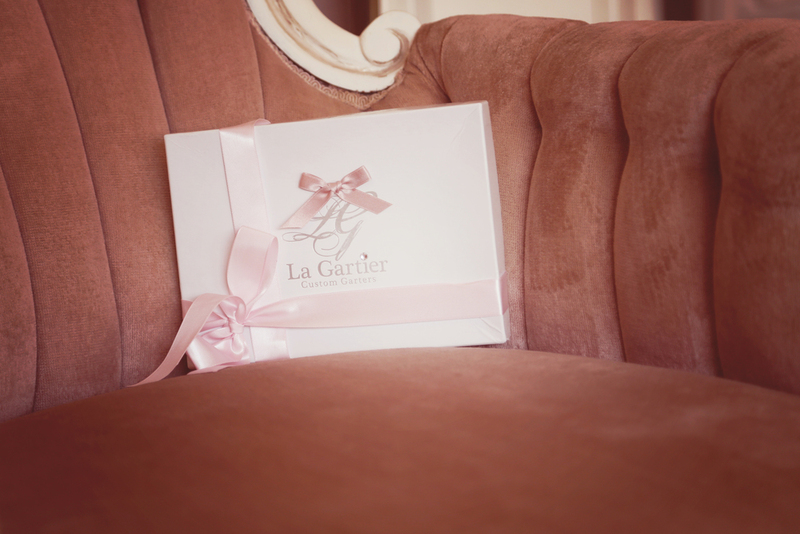 La Gartier makes the "pierce" and many other stunning garters custom for each bride. From the bohemian and rustic to the modern and sleek, La Gartier garters are hand made with detail and precision to make sure you have exactly what you want on your big day! Contact them and they can even create a custom design just for you! Make sure to visit their website to find your perfect garter and follow them on social media for daily inspiration!